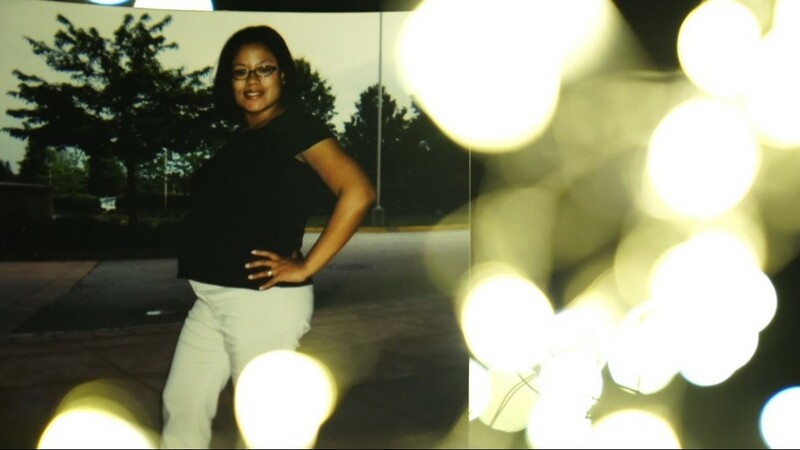 An 11Alive Investigation uncovered that each day, 137 moms come close to death. That’s one every 10 minutes. Some experts said those close calls with death during childbirth or right after a baby is born are also warning signs of a preventable crisis. 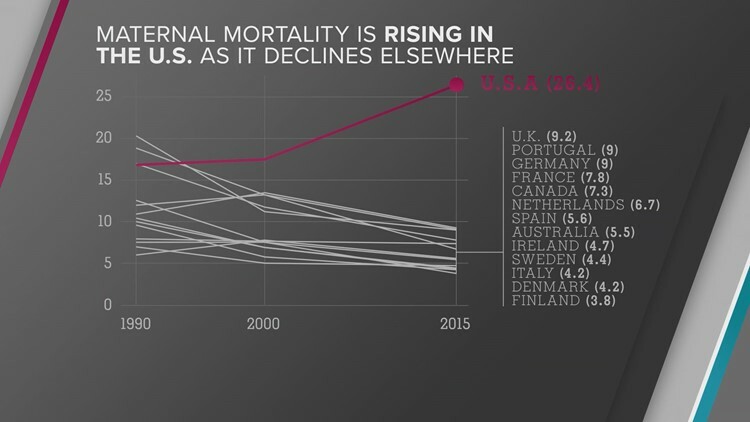 A CDC Foundation Report found the rate of women dying from childbirth is rising in the United States, while it's dropping in other countries around the globe. America loses about 800 women each year to pregnancy-related causes. But another 50,000 moms are considered “near-misses," health experts say. According to the Centers for Disease Control and Prevention, most of these situations are avoidable. Scary complications like hemorrhaging and high blood pressure can be treated if they are caught in time. Prior to giving birth, Shiba was in excellent health. 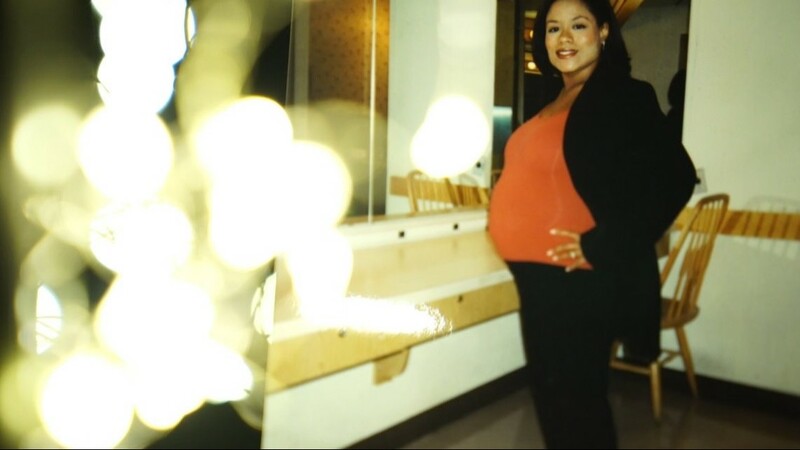 She said there were no signs of preeclampsia, diabetes or hypertension. She carefully laid out a birth plan with her doctors in Pennsylvania, making sure everyone was on the same page. “The only thing I had really insisted on with my doctors - I knew I was going to a teaching hospital - was that I did not want anyone examining me except for my doctor,” Shiba said. While her doctor was the only person to examine her, the anesthesiologist was training a medical student who was tasked with inserting the epidural. Soon it was clear that the epidural was not working and there was a problem with the baby’s position. Within moments Shiba was rolled away from her family and straight into the O.R. for an emergency C-section. “I didn't have any family members in there with me. 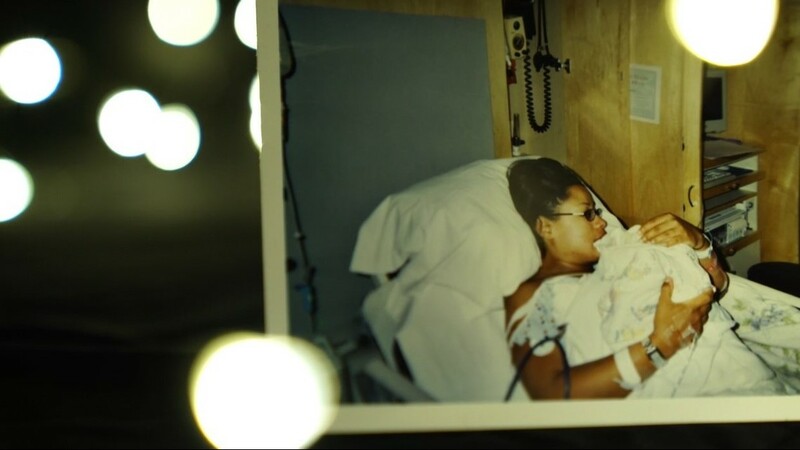 It was just me in there fighting for my life," she recalled. Someone administered a spinal tap because the epidural wasn't working. Her doctor later explained that it went too high causing Shiba to loose oxygen. "I immediately lost oxygen, and I'm trying to tell the nurse that I can barely breathe. That I can't breathe. I can't breathe. And she says to me, 'Sweetie just calm down. Just calm down.'" "I just knew I was going to die that day, I just knew it," she said. "I was doing my best to fight to stay alive." She thought she had spoken her last breath. That doctor heard those whispered cries for help and sprang into action. “He saved me, because if he had not come in when he did, the nurse would have thought I was just being a drama queen, and I don't know if I would be sitting here. Those were critical moments," she added. When Shiba woke up, she says she and her daughter had been separated because both needed emergency care. It was Shiba’s mom who broke the news about what happened. 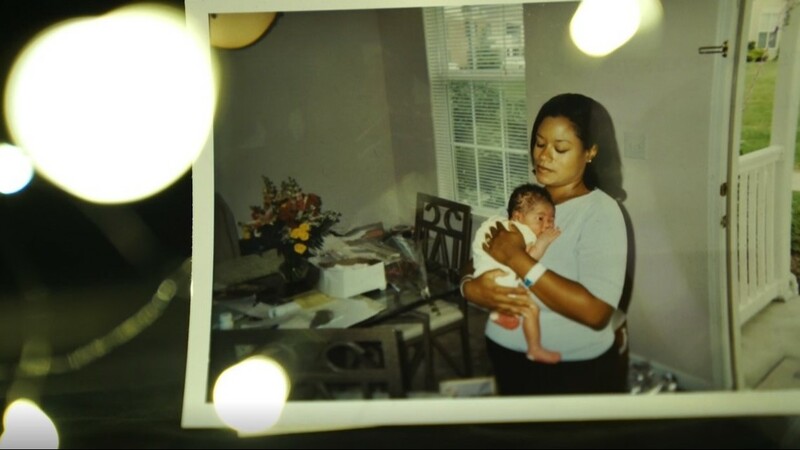 But that life-threatening panic quickly melted away once Shiba had her daughter in her arms. But even years later, the memory still haunts Shiba. CDC research reveals that black women are three to four times more likely to die from childbirth than white women. “It can happen to anybody, no matter your educational background their socio-economic background. It can happen to anybody," Shiba said. "I did not know until now that it was happening more to black women. Never in my mind did I think what happened to me that day had anything to do with the color of my skin, but it makes me upset." Shiba decided to share her story for the “Mother’s Matter” series in the hopes that it will help shed light on a topic that rarely gets talked about.